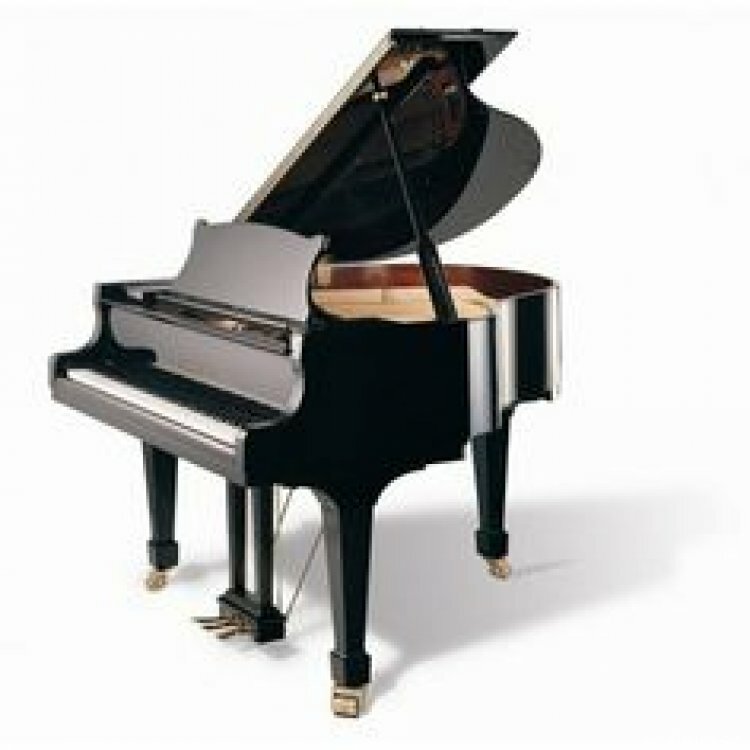 This Wilhelm Steinberg IQ 99 grand piano was built in 2004; The grand is personally selected from the manufacturer in Eisenberg Germany. The instrument is in excellent condition and is has not been played a lot. The piano has a built in a Piano Life Saver System (climatesystem). The internal mechanics are by Renner en the keys are by Kluge. The instrument's sound and character are wonderful. Now for a extra intersting price!